Soho’s newest opening. Elsje and I couldn’t resist checking it out when we heard the creative minds of The Box and La Esquina in NYC were behind this one! It basically consists of 2 different areas with 2 different entrances; the cafe and the restaurant. 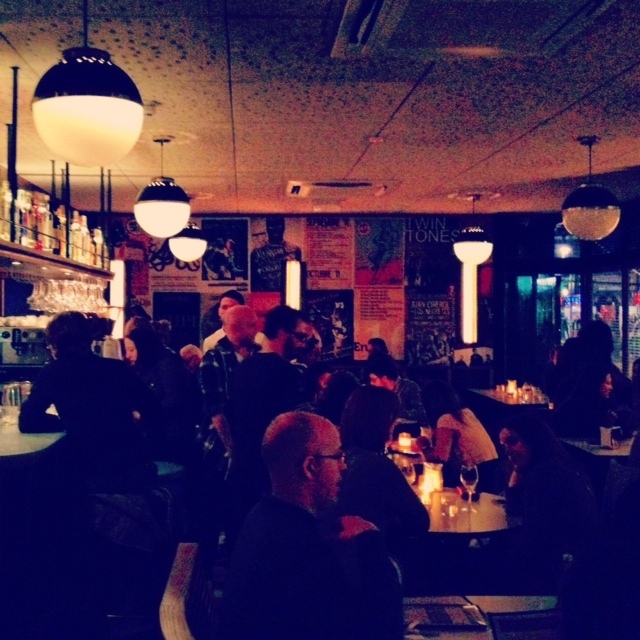 Stay tuned for our next post on La Bodega Negra’s restaurant!